The MOJITO is the flagship model of the range known for its comfort and design. 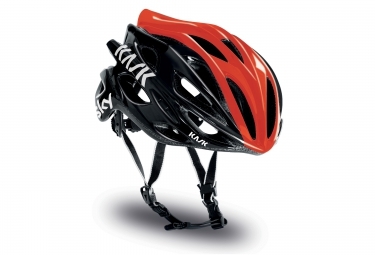 Kask The key is also present with a finish on top, reflective straps and a comfortable leather chinstrap. Finally with 24 vents, the Coolmax foam and gel pads, roll with the hot weather Dieci will be a real pleasure. Weight: 220 g (Medium Size). Casque KASK MOJITO SPECIAL Noir Rouge clasificado 4.8 de 5 por 6.